Small flasks are used as shielding to protect workers from increased radiation as the cobalt adjuster rods are removed from the reactor. 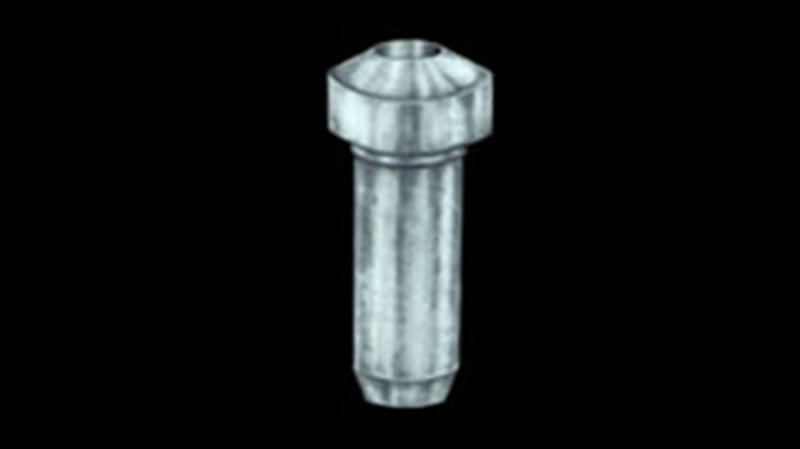 The flask is inserted during the rod removal operation and then it is removed after the cobalt adjuster assembly is extracted. The flasks that CFM manufactures are made of either a depleted uranium or tungsten metal material.